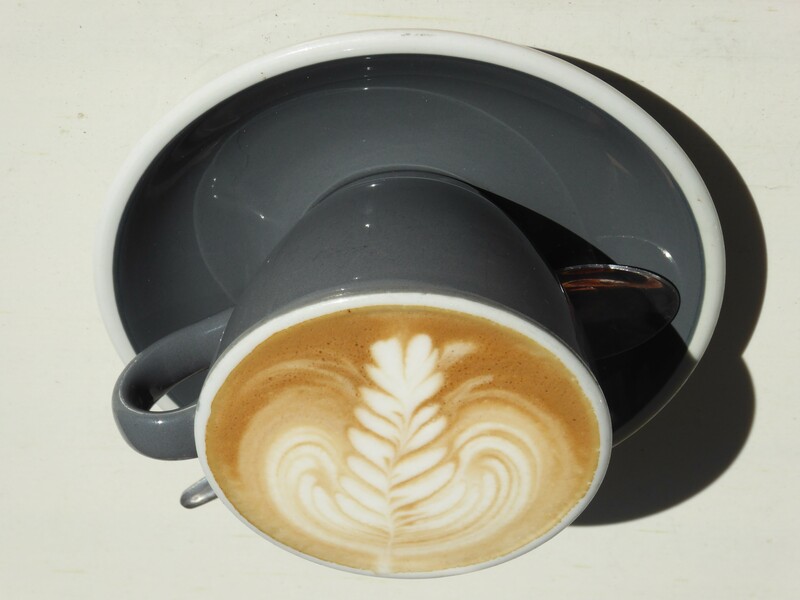 This is the boring month we knuckle down to find work ….. but still find time to have a blog post full of food and drink! We get to explore Birmingham and our new surroundings. 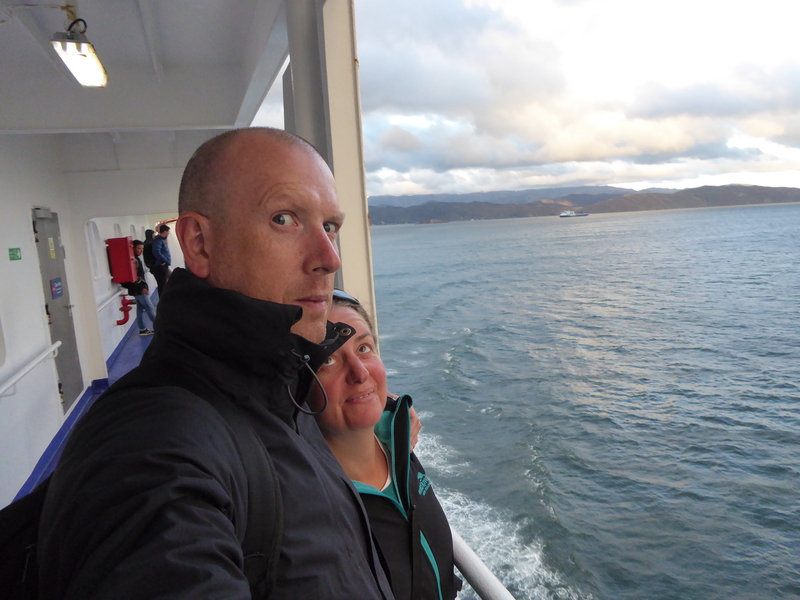 We were still on the lookout for coffee…. 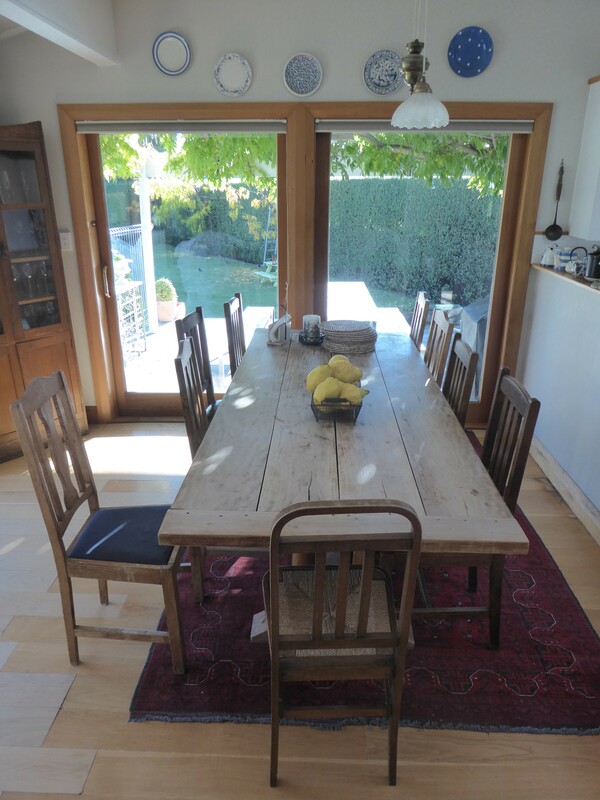 But we were also enjoying cooking our own meals, trying to recreate food we had whilst away. 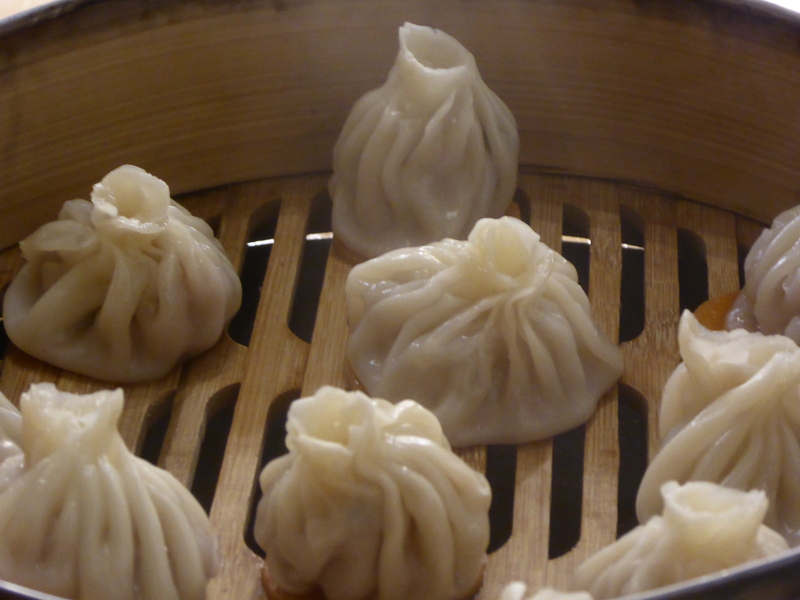 Dumplings were first on the list. 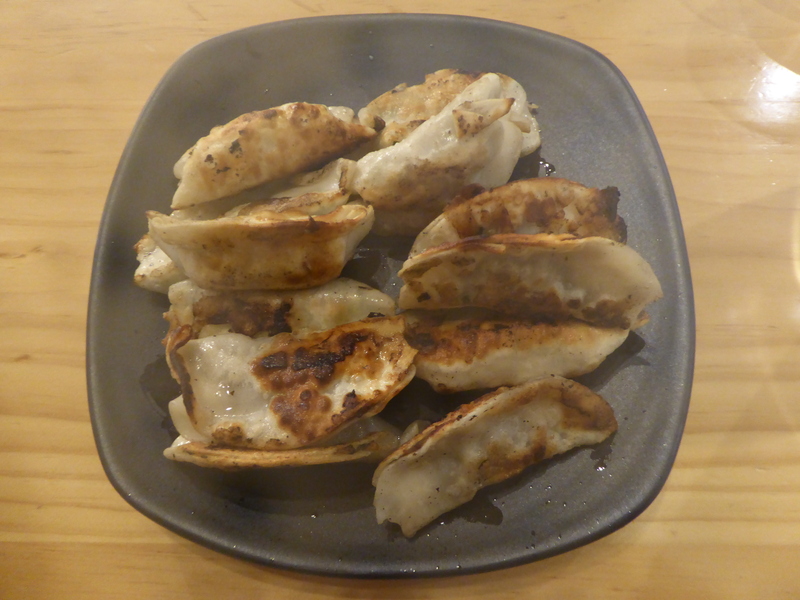 We cheated by using premade dumpling wrappers but the results were pretty impressive! We had a Swedish open sandwich party to say thank you our Finchfield hosts. Swedish open butties…..on black bread from the Lithuanian deli near our flat! We are on our way home from the furthest point in our journey, it has taken us 232 days to get here and it should take 8 days to get back 😨. 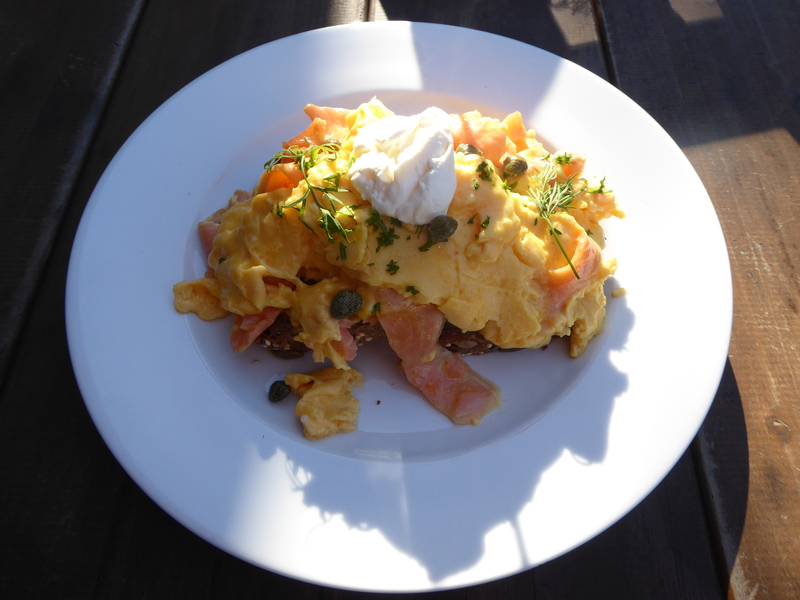 We had a great start to the day (if you avoid the struggling to get all our crap into teeny rucksacks) and went to Ritual for salmon and eggs for Guy and a small savoury muffin for little ol’ me. The music being played was excellent, Tame Impala, Alt-J, Foals, Maccabees all courtesy of a bloke from Sunderland. 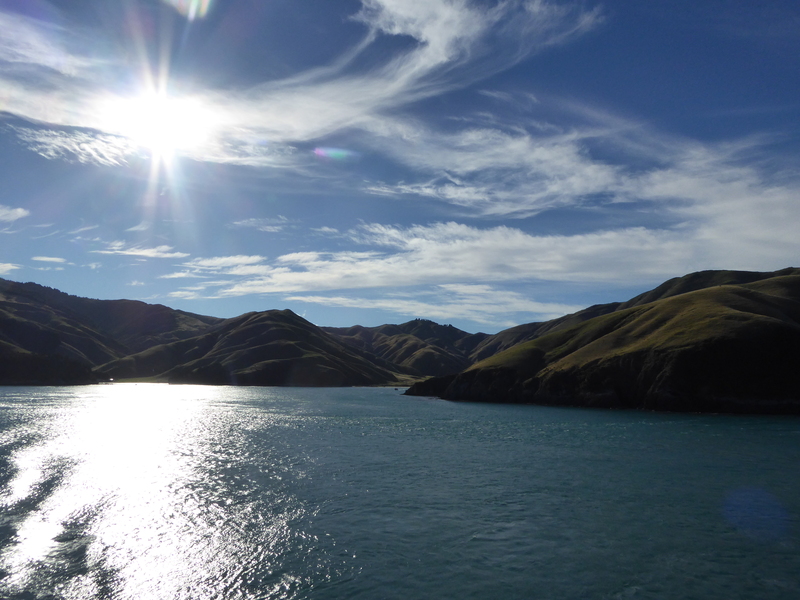 The bus took us from Blenheim to Picton in about 25mins. Easy. 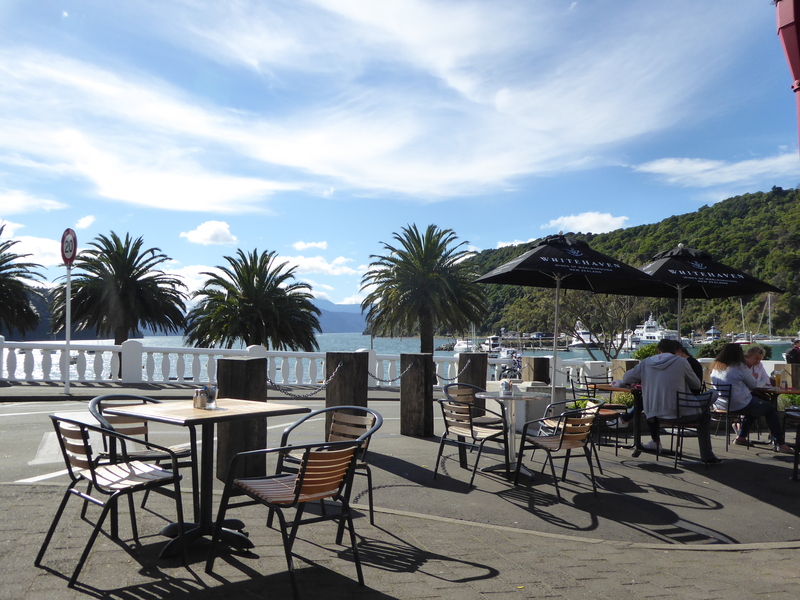 We had 2 hours before the ferry so as soon as we saw a Whitehaven vineyard umbrella we were sat there with a bottle of savvy wondering just how the hell are we going to adjust to life in the UK? Apparently it hasn’t changed so much that this is acceptable behaviour at lunchtime, every lunchtime. We boarded the ferry and got settled, in the bar, where we spent sometime chatting to a guy with a Mancunian accent who has lived here​ since 1964. He had some tales to tell. 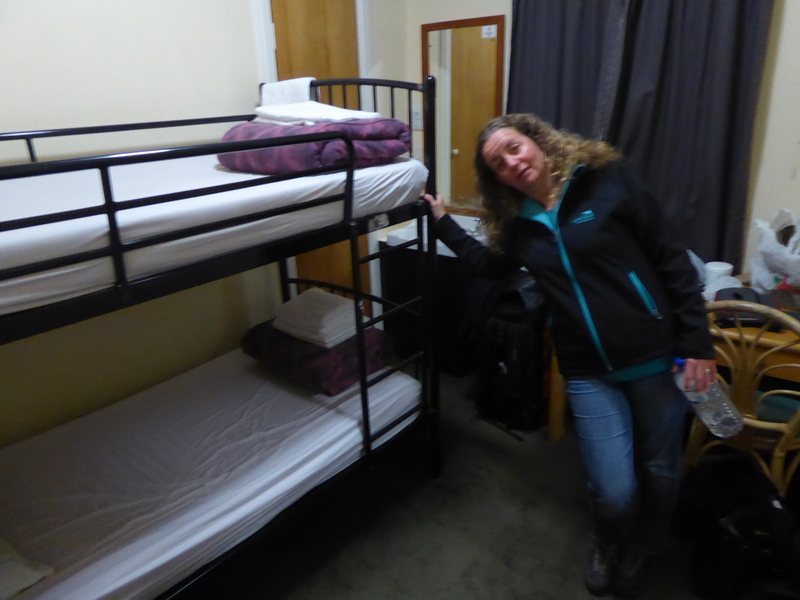 Arrival in Wellington was prompt and soon we were in a scabby backpackers thanking our lucky stars it was only one night. It felt grimy, dirty and the bathroom was so rank we didn’t shower. We feel like travellers again. 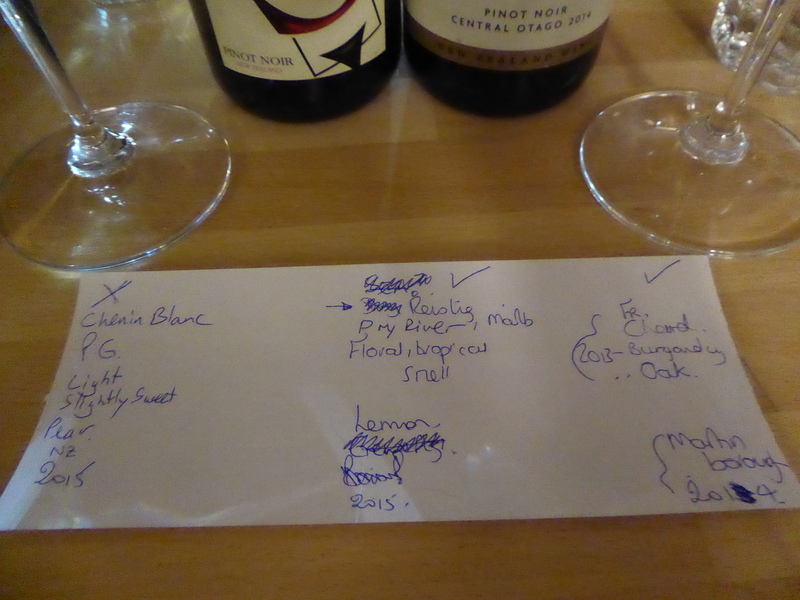 Scrubbed up, via the sink, we went to our favourite wine bar and tried a mystery tasting. The deal is to try and identify the grape, region and vintage of each of the 3 wines, we were hoping we could get maybe just one grape right!! All that wine drinking has paid off….my parents will be so proud! After much deliberation and pontification we decided on our grapes. We got 2 out of 3 right, the French chenin blanc evaded our tastebuds and I even got the producer right for the chardy (Chardonnay). Feeling pretty chuffed we celebrated with another glass of red then headed off for burnt dumplings at Dumpling’d in town. 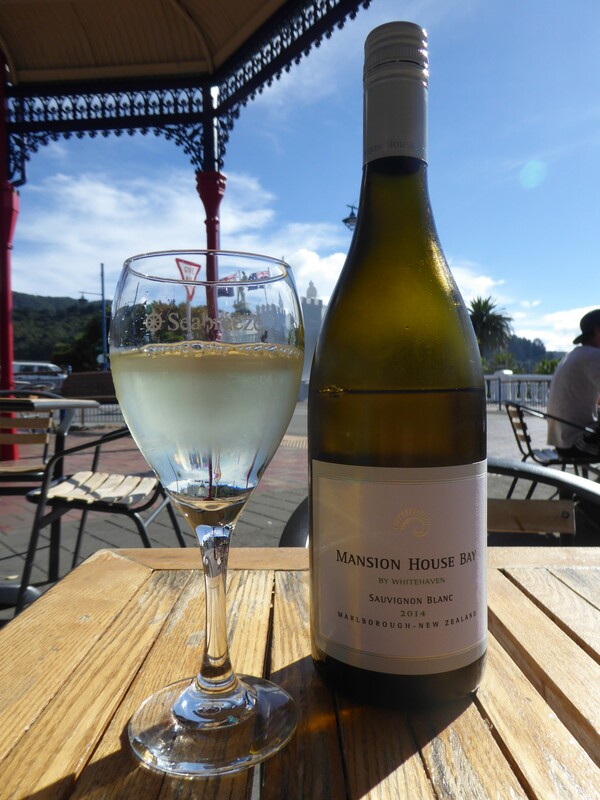 We had bought a bottle of Yealands savvy thinking it was BYO at the dumpling house. It wasn’t. 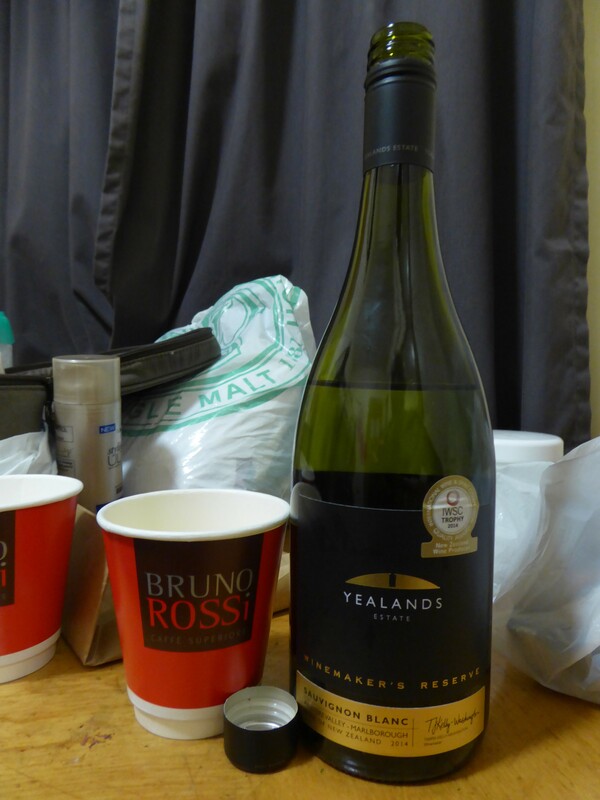 The posh Yealands wine was drunk, back in our scabby hostel room, out of paper cups. I am not sure the winemaker had this scenario in mind when he was perfecting his craft on this lush wine. 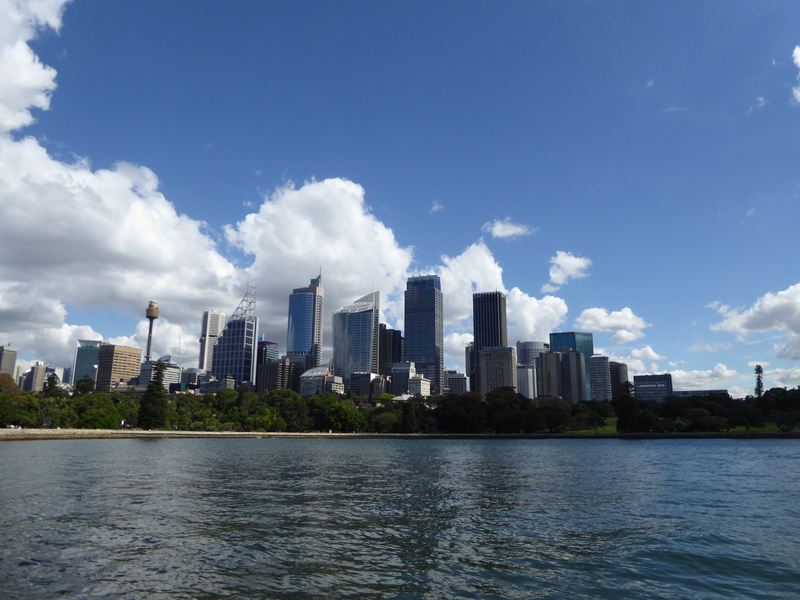 Our last day in Sydney gave us blue skies and warm sunshine to encourage us to walk around and for Guy to take a lot more photos of this beautiful city. 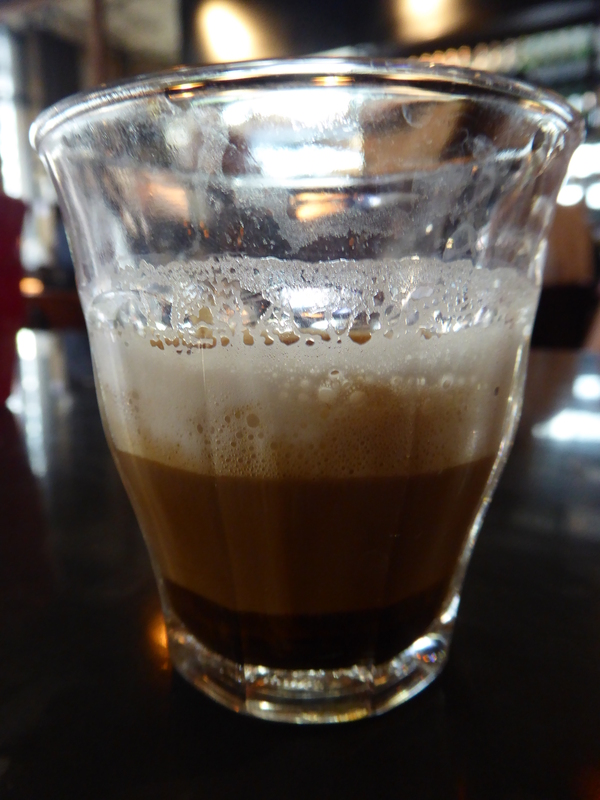 Coffee was courtesy of Runcible Spoon cafe around the corner from our home. A bus ride later we were at Central station and having another coffee. Delicious. Caffeined up to the hilt we marched around the waters edge, past Macquaries point and into the other side of the botanical gardens. They are stunning. We decide to forgo the $24 each to go to the deadliest spiders exhibition, really? As if this country isn’t scary enough, they charge you to be scared even more. 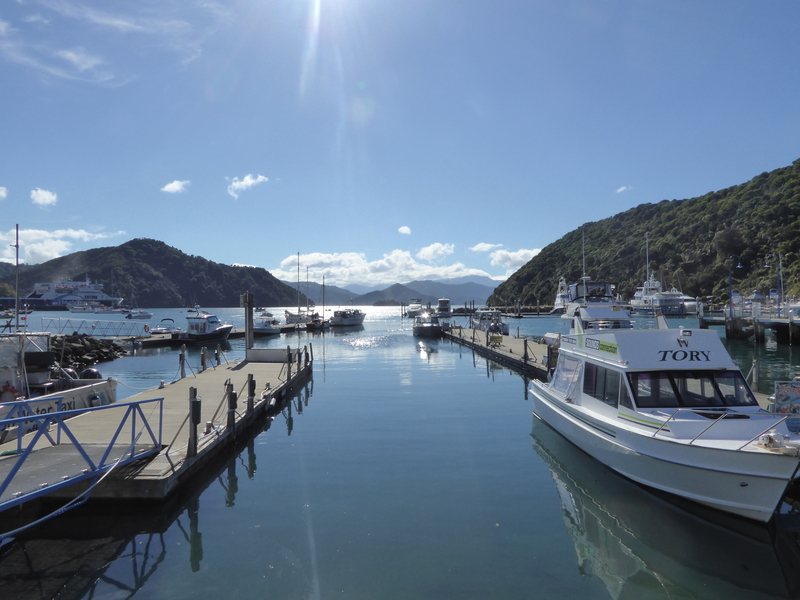 A ferry ride across the harbour and many, many photos later, and we were back at the fish market. 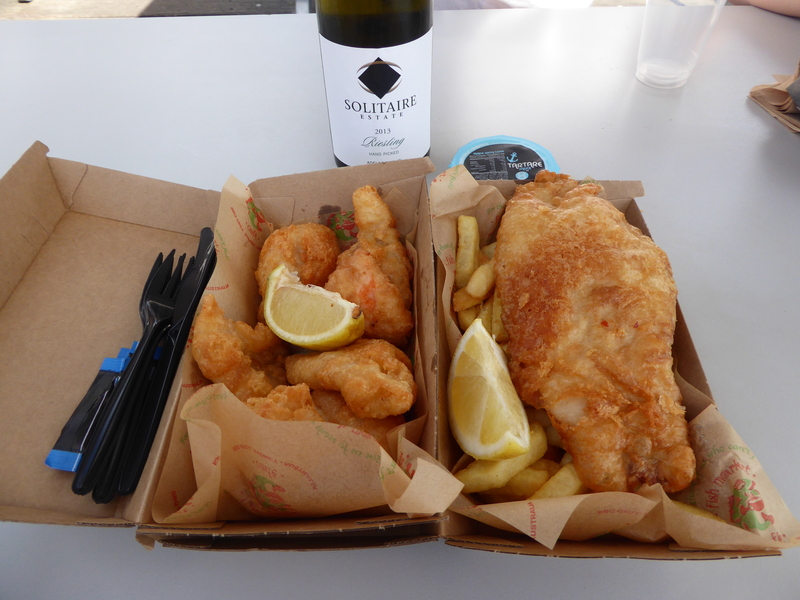 Before you could say white wine, we had Barramundi, chippies, fish cocktail and white wine laid out for us. We also liberally scattered it with the chicken salt we had purchased. Love chicken salt. 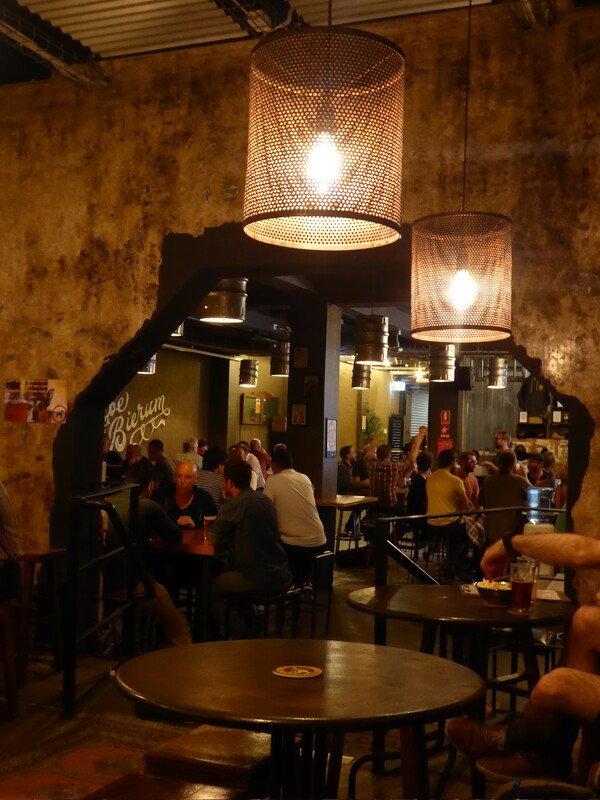 We made our way over to Newtown, via Glebe and a couple of bars. 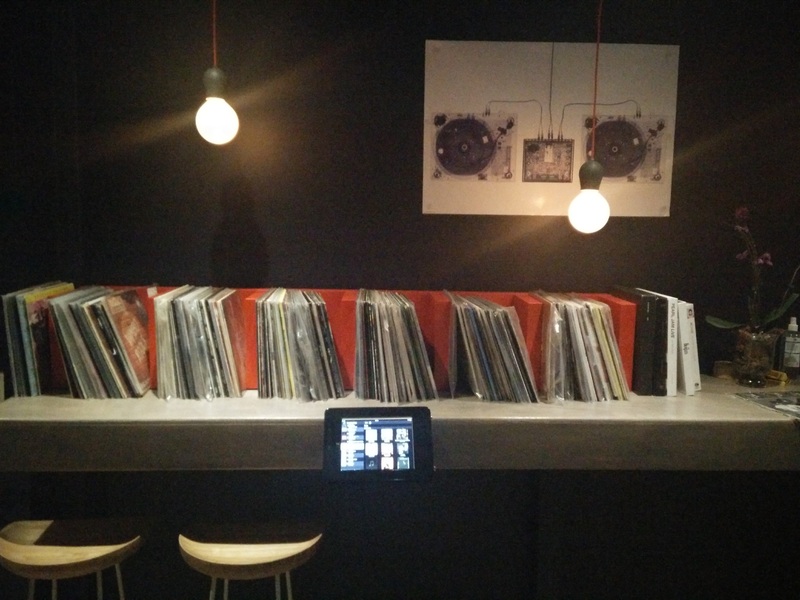 One of the bars, Deep Groove you can choose the vinyl to play so we choose Led Zeppelin and Bowie, you can probably guess who chose which? 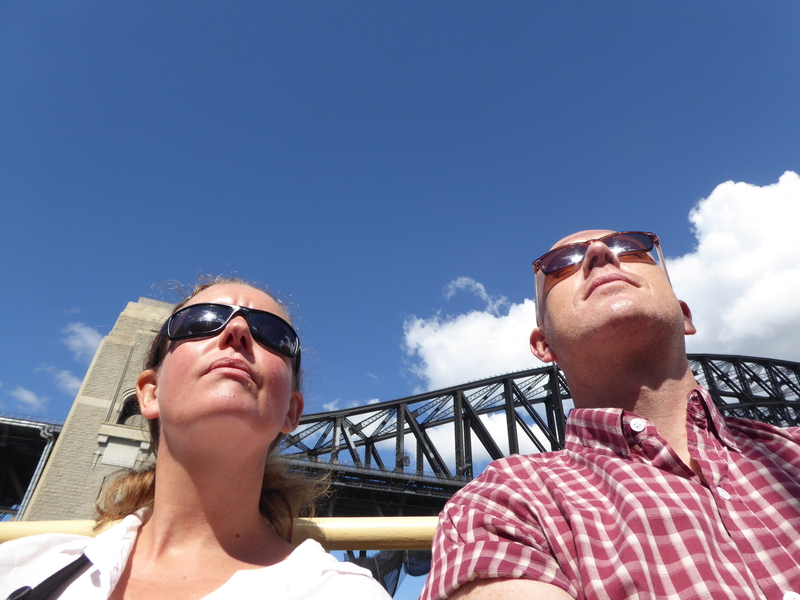 It was a lovely last day, reminiscing of our stays in Sydney and how much we love the Australian outdoors lifestyle. Also how we have learnt about strip shopping and Sydney Meetup Groups engaging in naked board games on a Saturday night (and nothing more involved, honest)……..who knew??? 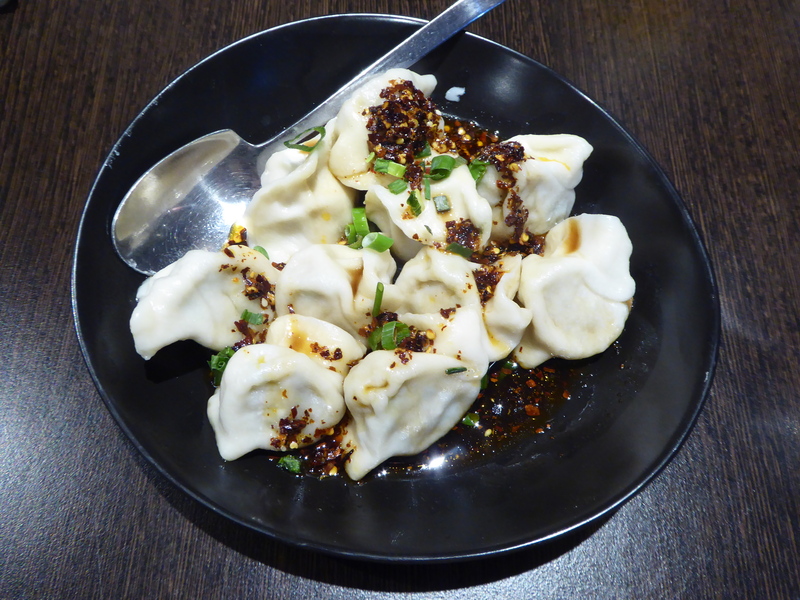 Dinner was dumplings. They were good. Last drink was at Wayward brewery, 5 mins from our home, for craft ale.